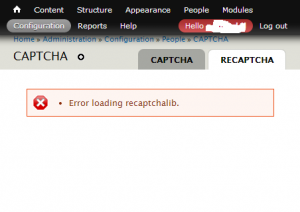 On one of my Drupal websites I encountered “Error loading recaptchalib” error. Find out how to fix this error in simple steps. 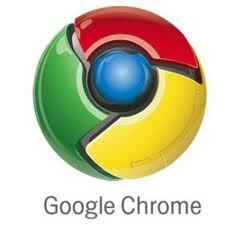 Google Chrome keeps crashing all the time while uploading or downloading images. Searching for the solution. How to fix Table ‘sessions’ is marked as crashed and should be repaired in Drupal. warning: Parameter 1 to comment_nodeapi() expected to be a reference, value given in /includes/module.inc on line 462. This error appeared in Drupal when I upgraded PHP to version 5.3. 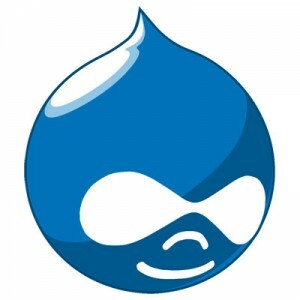 In this post I’ll describe some simple steps to speed up Drupal which doesn’t require a lot of technical knowledge.